The demand for adding chili peppers to food keeps going up as the balance of flavor and heat keeps getting better. The once "too hot to eat" habanero pepper has now gone mainstream and can be found in a variety of sauces that can be mixed into all types of foods that make you sweat when you eat them, but in an enjoyable way. Habaneros originated in the Amazon region of South America but have spread throughout Central America and Mexico. Grown in hot climates they turn from green to orange or red. The name refers to people of live in Havana, Cuba. Here are three ways to enjoy habanero flavor and heat with your food in a tap on Treatmo. 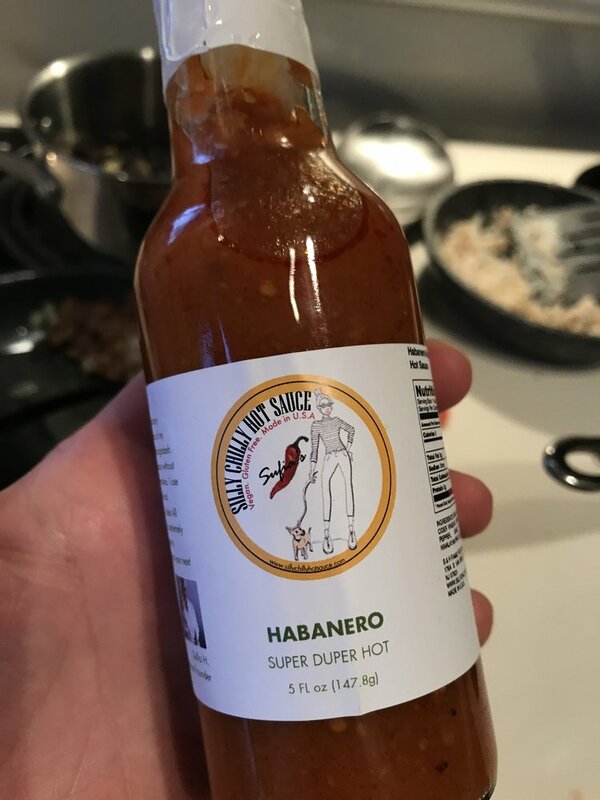 Silly Chilly Hot Sauce Co. from Hoboken, NJ, makes a "super duper hot" hot sauce with habaneros. This sauce is for heat lover only. Perfect on tacos or burritos, this will let you experience the true heat of this amazing pepper. If you want a slightly easier approach to enjoying habaneros compared to pouring the hot sauce directly on you food, try Habanero ShKetchup by Brooklyn Whatever. This rich tasting tomato ketchup has a nice after burn from the habaneros and goes great anywhere you'd use regular ketchup. It's so good, you may start using it even where you though ketchup would never go, just so you can enjoy the heat. If you thought hummus was a bit tame for your tastes, we have something for you. Try Blazin' Hummus by Hummister which is made with habaneros to give it an amazing kick. This fresh hummus is shelf stable so you don't have to refrigerate it. Just open the snack size packet, mix the ingredients and spread on your favorite food. This hummus is addictive and satisfies the heat lovers who want habanero as a dip, in pitas, or spread on sandwiches. There's no easier way to enjoy habanero than in salsa. 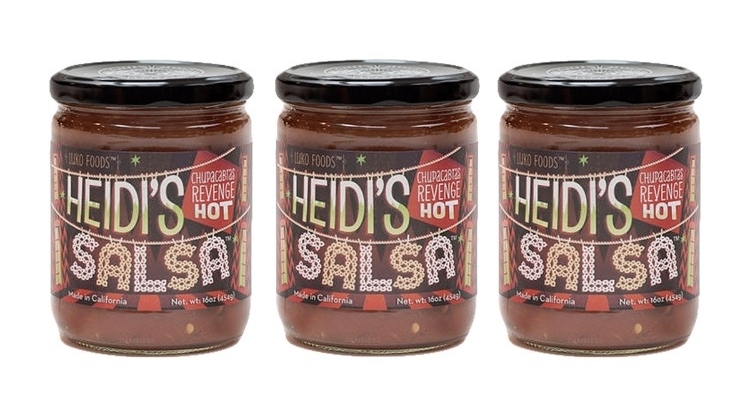 Heidi's habanero salsa, call Chupacabras Revenge HOT salsas is a flavor burst of heat on every chip. Pour is over nachos and enjoy it! You can order all three items on Treatmo iOS app for delivery to your home or office and enjoy the heat of the habanero any time of the day.